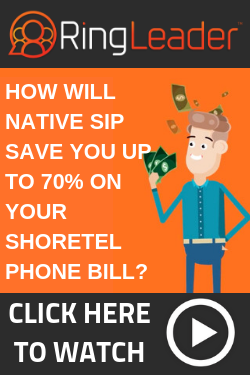 Are you an ShoreTel Administrator? Need help with a Add/Move/Change? Check in here! Last Post: I am trying to delete sg60 switch. How to delete the switch? I am trying to delete sg60 switch. How to delete the switch? Last Post: Conf Bridge ends the call...why? 3rd Party Applications and Devices that integrate with ShoreTel. Ask Away! Last Post: Deleting a user. Reply to I am trying to delete sg60 switch. How to delete the switch? Reply to Polycom IP6000 SIP phones connected to On Prem environment from outside network? Reply to 8 digits extension. There are currently 313 users online. 10 members and 303 guests. Most users ever online was 682 at 11:24 AM on 10-18-2018.